Here, 6th grade worksheet7 on math is given. You can do the problems on this work sheet and also check whether the answer you have got is correct.Online math 4 all gives collections of work sheets from all the grades. In this 6th grade worksheet7, you can find 10 problems on math which are in the level of 6 th grade. 3.John is two years younger to Jack. Jack is 3 years elder to Kevin. If Kevin is 35 years old, how old is John? 4.What is the probability of getting three heads when four fair coins are tossed once? 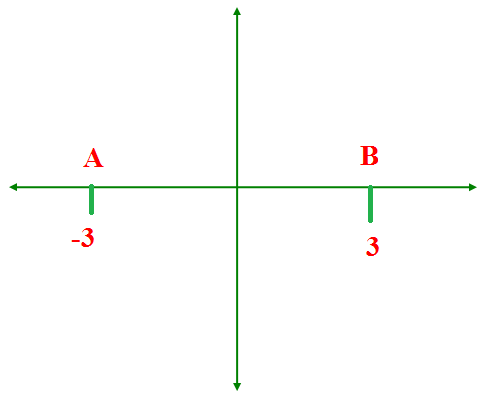 5.Find the area of a sector whose perimeter is 110 cm and radius 20 cm. 6.Mr. Roy sells shirt for $24 and he gets profit of $4. What is the percentage of profit? 8.What is the value of -5 + 3 ? 9.You have two lands to buy at the same cost. One is in square shape with the side length of 40 ft. The other one is in rectangle shape with the length 30 ft and width 50ft. Which is better deal?